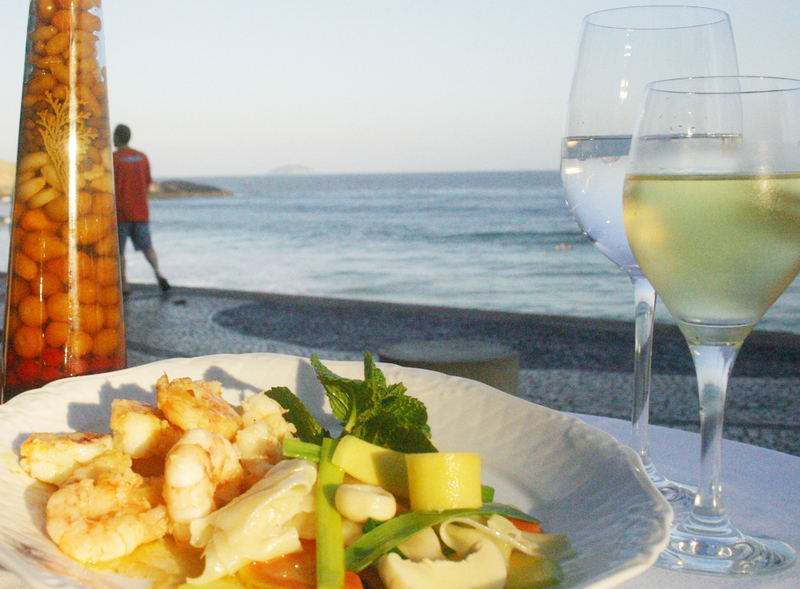 To mark the 50th anniversary of the publication of the Brazil Guide in the Guia Quadro Rodas series, the publisher, Abril, has come up with a list of what it considers to be the 50 top restaurants in Brazil for 2015. Nearly half, or 24 in total, are located in São Paulo, and eight are in Rio, but the list does cover the country from north to south. This entry was posted in Brazil, Rio de Janeiro, São Paulo and tagged Belo horizonte, Brasilia, Brazil, Rio de Janeiro, São Paulo by Critical Divide. Bookmark the permalink.